Sri Lanka are scheduled to play a pink-ball Test against Australia at the Gabba from January 24. Given the fact that pink ball Test has proved to be the revelation in Australian summer ever since the inaugural fixture against New Zealand in November 2015, Cricket Australia are quite keen to take it to the next level. Apart from the high quality of cricket, the day-night Test has managed to attract the crowd and strong television ratings. 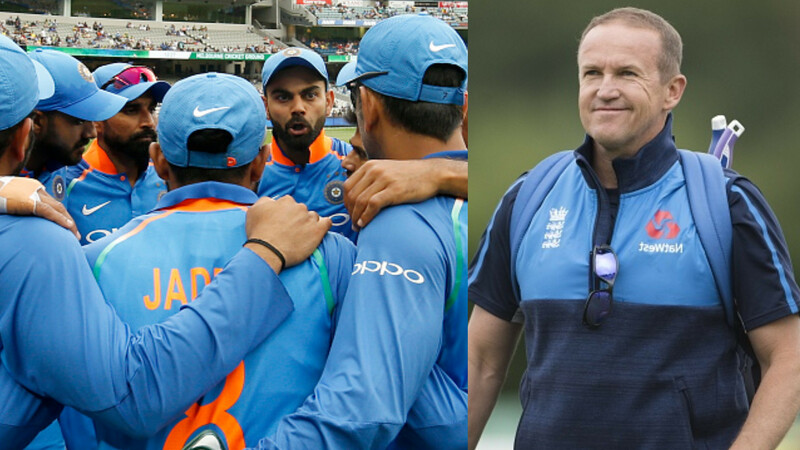 With India not playing a pink-ball Test this summer, the onus is on Sri Lanka as they are gearing up for a two-match Test series Down Under. The first Test is slated to be played under lights at the Gabba from January 24. 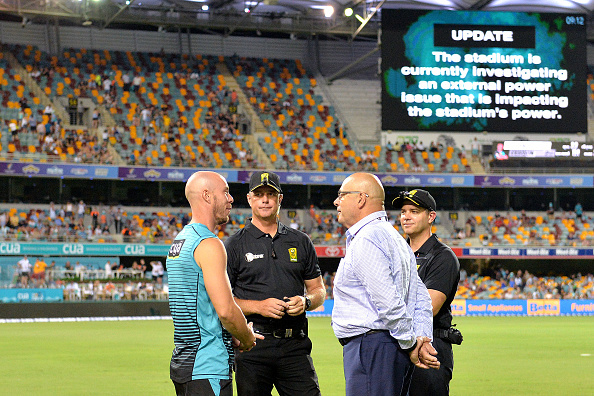 Just a week before the all-important Test, questions are being raised over Gabba's potential to host a day-night affair after what happened in a BBL clash between Brisbane Heat and Sydney Thunder. On Thursday (January 17), the match was abandoned following a power outage caused one of the floodlight towers to black out. "Last night's match was unable to be completed due to an external power issue that was outside the control of the Brisbane Heat and Cricket Australia,'' Anthony Everard, Cricket Australia's Executive General Manager of Fan Engagement, quoted as saying by Cricbuzz. "We are now working with Stadiums Queensland to investigate why this occurred, and to ensure there will be no further issues at future matches," he added. Meanwhile, Cricket Australia and Queensland Cricket have decided to provide complimentary tickets to abandoned BBL game's ticket-holders. With the complimentary ticket, they will be able to attend one day of the day-night Test between Australia and Sri Lanka next week. It is pertinent to mention here that Australia have already hosted four day-night Tests. While three of them have been played at the Adelaide Oval, Gabba has hosted the one in 2016-17.